Sanabul are a relatively new player in combat apparel. 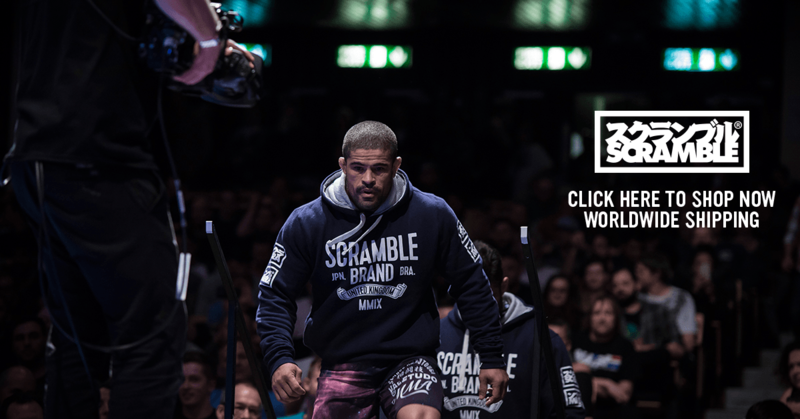 They launched in the US in 2015 and since then have made steady inroads in the competitive Jiu-Jitsu and combat apparel market. The company have recently partnered with UFC fighter Michael Bisping and have also worked with Rigan Machado in the past. They primarily sell their stock through Amazon and their V.2 ultralight Gi is currently the best selling Gi on Amazon and holds the much coveted Amazon’s choice title for BJJ gi’s. The Gi is targeted at the budget conscious Jiu-Jitsu player and at approximately $60 the Gi is one of the cheapest Gi’s on the market. The Gi comes preshrunk which is unusual for an ultralight Gi. The fit of a Gi is nearly always the biggest concern when buying online. Gi’s differ hugely depending on brand and it can be particularly difficult for people (like me!) who are often between sizes. Sanabul have recognized this concern and seem to have put significant effort into their sizing. Their size guide is comprehensive and their customer service department are excellent at responding to sizing questions on their website and on their Amazon page. I sent 2 query’s in relation to pants size and received responses in a couple of hours on both occasions. Out of the 1k customers reviews on Amazon 72% of people indicated that the Gi fitted as expected which is a relatively high % as these metrics go. The Gi weighs about 3.5lbs which definitely qualifies it for the ultralight category. The lightness of the Gi makes it suitable for those of us who also have to compete with the scales. It is also suited for people who train in humid or warm conditions and require a lighter Gi. The Gi comes in White, Black, Blue, and Grey. The branding of the Gi is clear without being over the top. My personal preference is the black Sanabul Gi. The black Gi has sharp red font with logos stitched on the breast and pants. The red stitching is also visible on the sleeves and reinforced part of the pants which is a nice touch. 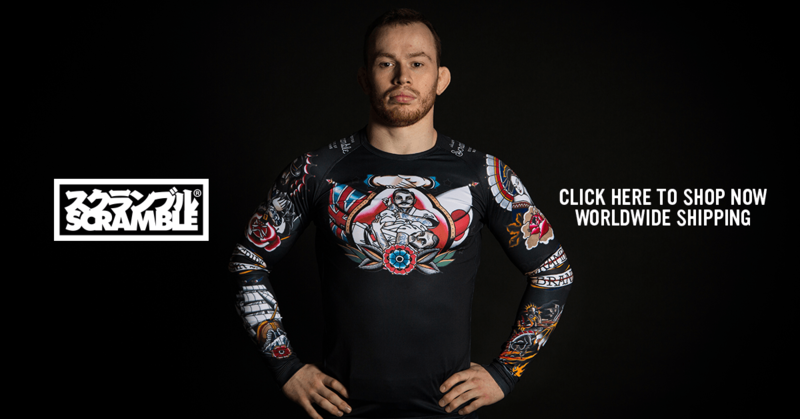 The Gi itself is light and breathable and the material is soft on the skin. Although the pants are fitted, they never seemed to catch. I am currently using an A3 Gi about once a week for 2 months and my movement has not been restricted yet. Sanubul have added rubberized collars and lapels to this version of the Gi. This makes it harder for opponent to form a strong controlling grip as the thick lapels wear the hands out quicker and make it easier for you to break their grips. After 2 months of washing there is only minimal shrinkage that is very hard to notice unless examining forensically. The Gi has kept its color and there is some slight fraying and normal wear as would be expected with any Gi. Overall the Gi is quite durable which can be quite rare in Gi’s, that weigh less than 3 lbs. Overall the Sanabul Gi is an extremely well crafted Gi that performs excellently considering the very affordable price tag. The Gi is not just another no-frills budget option as many people might expect. Instead it is a quality Gi that is stylish and comfortable to wear and is on par with other lightweight kimonos from more established brands. Ideal for any competitor or hobbyist that is seeking to add a quality lightweight Gi to their collection.